PUT THAT IN YOUR PIPE & SMOKE IT - News tonight, just coming in from the good folks over at XL Recordings and the Beggars Group. 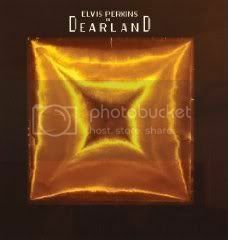 The eponymous forthcoming Elvis Perkins in Dearland record will be released on March 10th. Fans who preorder now will not have wait a moment more to hear the songs... Preorder = Instant Access to Streaming Audio. If you're going to buy the album anyway, why wait? If you weren't going to buy the record, you may want to think again. We just heard "Shampoo," the first single, streaming on WOXY. It's pretty damn sensational. 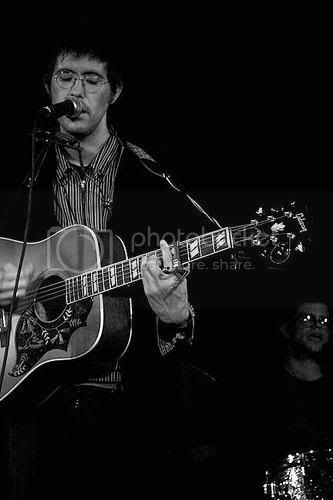 It's easy to predict HUGE THINGS for Elvis Perkins here in 2009. It wont' be too long until this one gets torn down. Hey guess what! WNEW is giving away tickets to see Elvis Perkins- check it out!